?  Revolutionary War hero General Thomas Sumter owned Home House Plantation. 1809  Thomas Sumter Jr and wife, Nathalie Delage Sumter, lived with his parents at Home House until they moved to Brazil when he was appointed Minister Plenipotentiary from the United States to the court of Portugal (5, pp. 46, 500). 1817  General Sumter's wife, Mary, became ill and died. After Mary's death, the general closed up the house and moved to his South Mount Plantation (5, pp. 46, 60). 1818  Thomas Sumter Jr and his family returned from Brazil and made Home House their residence. The plantation had faced economic troubles in recent years and General Sumter had sold off thousands of acres of the plantation's property. Thomas's wife, Nathalie DeLage Sumter, cultivated a beautiful garden at Home House with plant species from around the world (5, p. 46). 1832  General Sumter passed away at the age of 99 and was laid to rest next to his beloved Mary at Home House Plantation (5, p. 46). 1840  Thomas Sumter Jr died and was buried in the family cemetery at Home House (5, p. 46). 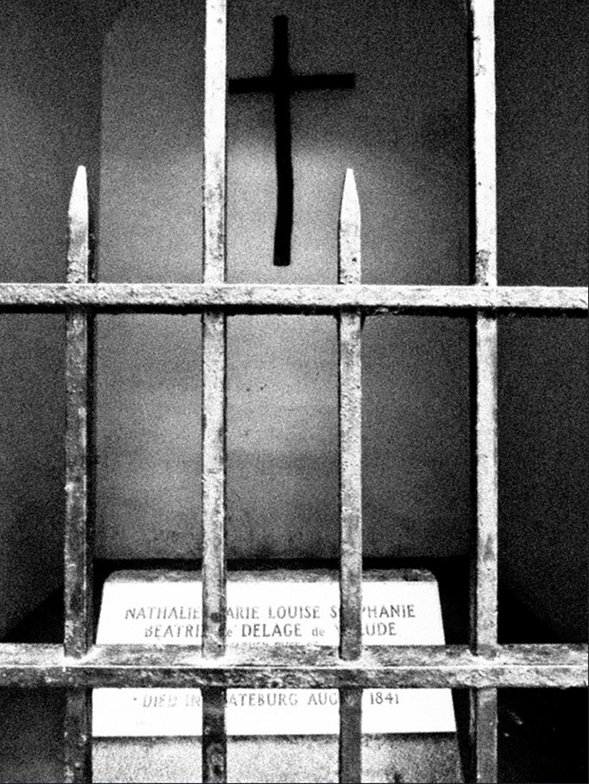 1841  Nathalie Sumter passed away. 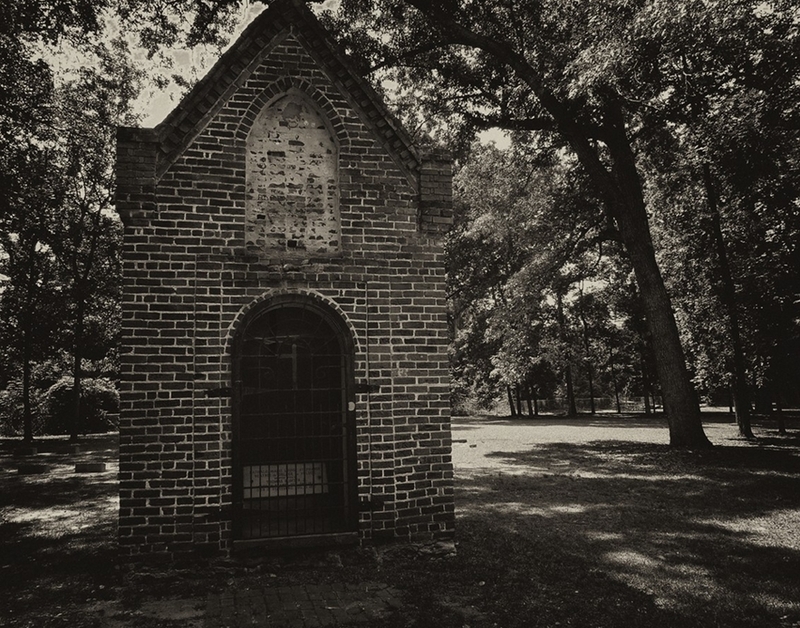 She is buried in the Sumter family cemetery and per her request, a chapel was constructed above her tomb (5, p. 46). 2016  Sumter family descendants still own the family cemetery, which is sometimes called the General Thomas Sumter Memorial Park (6). General Sumter, his wife Mary, son Thomas Jr and daughter-in-law Nathalie are buried in the family graveyard. The house burned in the 1930s (3). Information contributed by Thomas Sumter Tisdale, a Sumter family descendant.